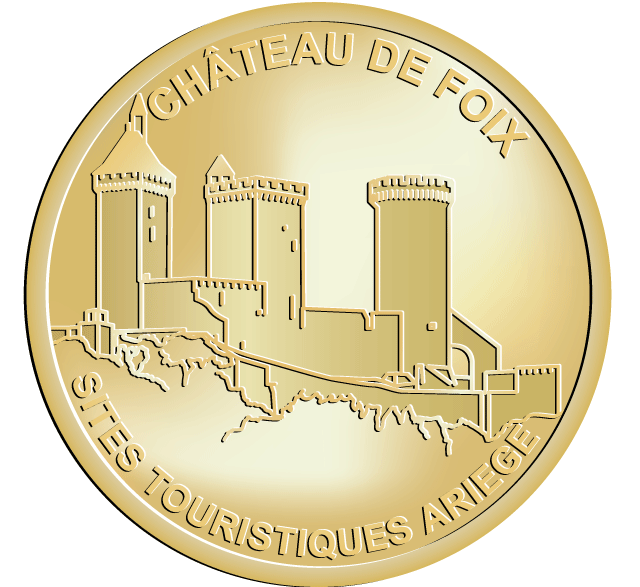 The Château de Foix is a castle which dominates the town of Foix in the French département of Ariège. An important tourist site, it is known as a centre of the Cathars. 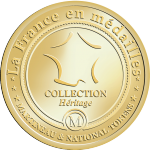 It has been listed since 1840 as a monument historique by the French Ministry of Culture. Built In the style of 7th-century fortification, the castle is known from 987. In 1002, it was mentioned in the will of Roger I, Count of Carcassonne, who bequeathed the fortress to his youngest child, Bernard. In effect, the family ruling over the region were installed here which allowed them to control access to the upper Ariège valley and to keep surveillance from this strategic point over the lower land, protected behind impregnable walls.